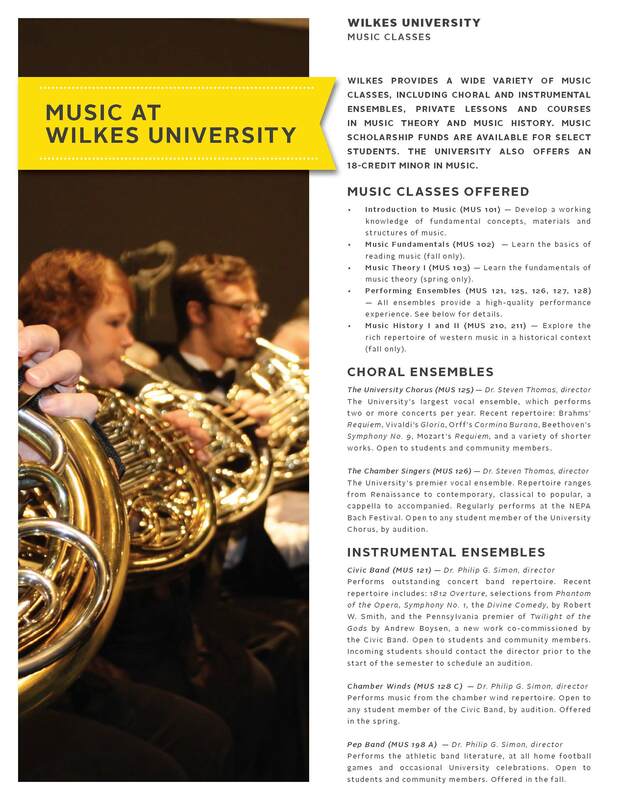 Sinfonietta Nova, a wonderful chamber orchestra I perform with in NJ, is looking for a concertmaster! The rehearsal and concert locations are about 5 minutes by car to/from the NJT Princeton Junction train station in Mercer County. 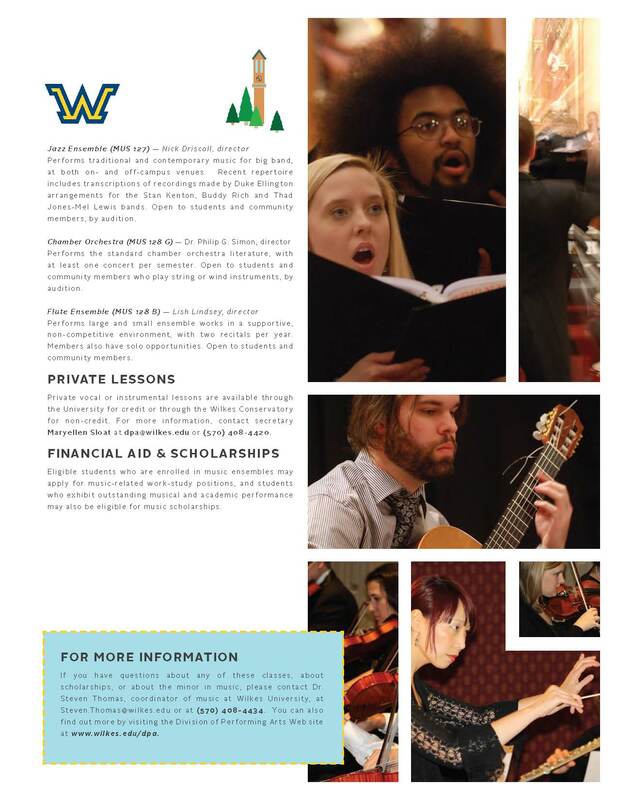 If you are looking to work with a great conductor (Gail Lee), fine musicians, and perform creative programs, please visit the link below! I’ve noticed that most people I’ve talked with are very familiar with the Japanese shakuhachi or Native American flutes. Like playing recorder, tin whistle, oboe or clarinet, shakuhachi and Native American flutes are held vertically. Others are familiar with the Indian bansuri or buzzy sounding Chinese dizi, but are not familiar with the Japanese ryuteki. The Dragon Flute is similar to the dizi, bansuri, or western flute since it too is held horizontally. What makes this instrument unique is the enormous embouchure hole and presence of 7 finger holes rather than 6. The hand technique is similar to playing other whistles that require use of the fleshy second part of the finger rather than use the pads of the fingers. The flute represents dragons ascending between the people of the earth and the lights of the heavens. 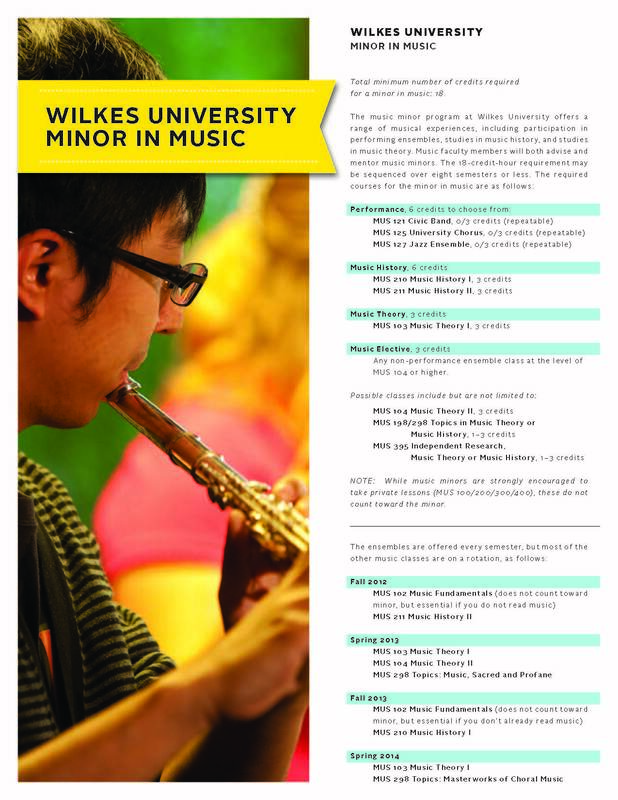 The hichiriki (double reed) and sho (mouth organ) represent those respective ideas. Ryuteki requires a huge amount of air and accents of the abs and jaw. The sound aesthetic ranges from burst driven unarticulated attacks and pitch bends to smooth, clear birdlike motifs. Gagaku and Ryuteki in Japan 2015! I’m heading to Tokyo! Why? To continue my study of ryuteki (龍笛 Dragon Flute: medieval Japanese flute) and gagaku (雅楽 Elegant Music: ancient imperial court instrumental and dance music), of course! As part of the Medieval Institute for Japanese Studies out of Columbia University I was awarded a grant to spend 6 weeks of structured study in this specialized field from members of the Gagaku Ensemble Reigakusha, Ono Gagaku-kai, and Kunitachi College of Music. I will be joining Chatori (Japan), Henry (Australia), and Junjie (China) who will travel on the 21st. Chatori and Henry are both sho players (mouth organ) and Junjie plays koto at Columbia. My purpose for this research and performance practice is to learn from the master teachers who are the most knowledgable in their field since private study does not seem to be possible in NYC. 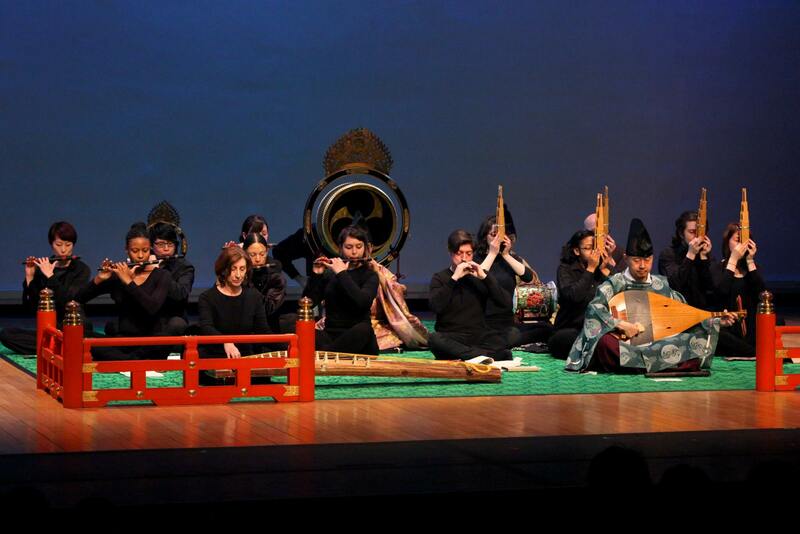 The picture below is from my first concert with Columbia Gagaku Ensemble of NY. Teachers from the Reigakusha Gagaku Orchestra taught private lessons and coach rehearsal as a joint collaboration. These teachers are the mentors and coaches of the summer program that I will be attending. Please follow my photos of the trip at http://instagram.com/piccolish. 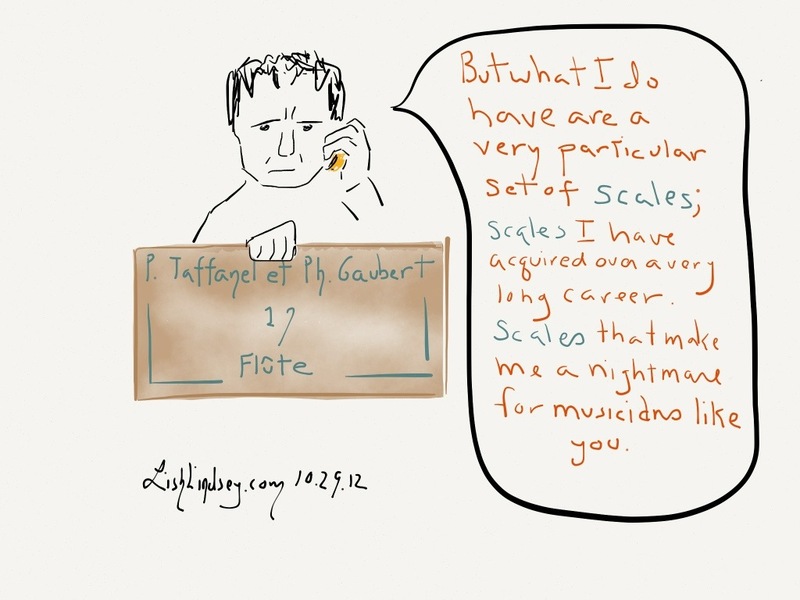 Every time I see the movie Taken, I always change “skills” to “scales” because it’s funny. I decided to act on my concept and draw a bit with Paper by 53. Dry lips are essential when some flutists play, but I usually don’t play without something lightly coating my lips to keep them flexible and soft and to help fill in any dry, rough patches/ridges so the air can smoothly flow across without any interruption. 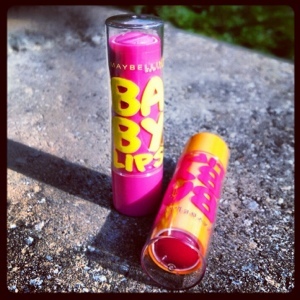 Lipstick is notoriously waxy and lip gloss in a squeeze tube or with an applicator wand is often too sticky. If you’re in NYC Thursday, July 13, 2012, please stop by St. Bartholomew’s Church (325 Park Ave/51st St), for an evening of Mahler’s 5th Symphony.